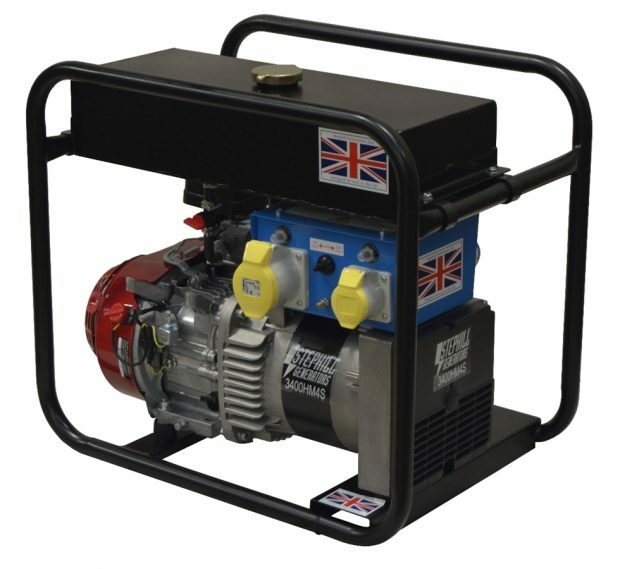 A reliable and robust range of portable generators powered by Honda, Kubota, Yanmar and Lombardini engines. 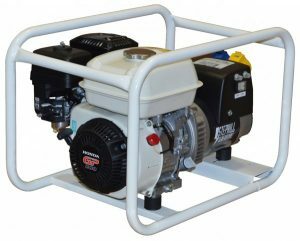 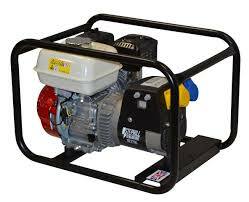 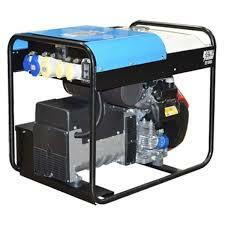 Ideal for the Construction, Commercial, Agricultural for either prime or standby power. 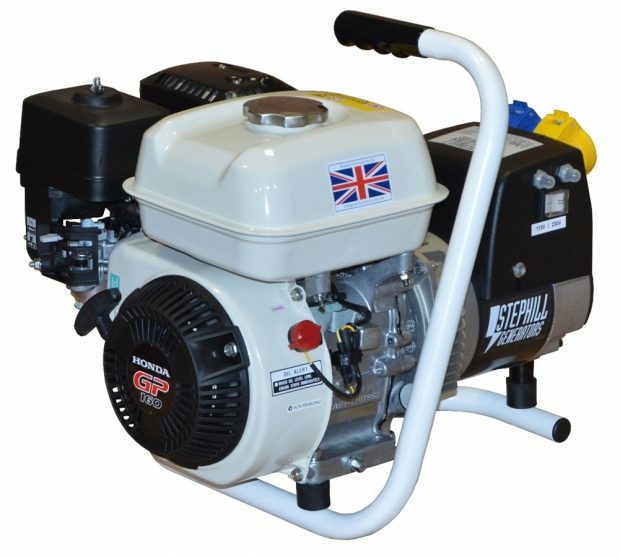 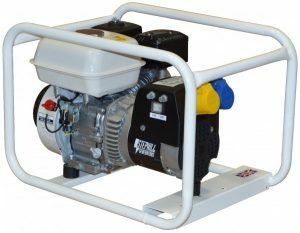 Stephill 5000HMS Petrol Generator 5.0kva 4.0kw. 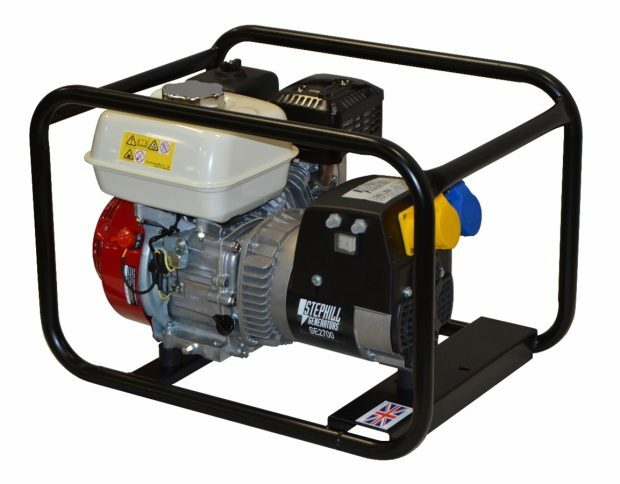 Stephill SE10000 Honda Petrol Portable Generator 10kva/8.0kw.